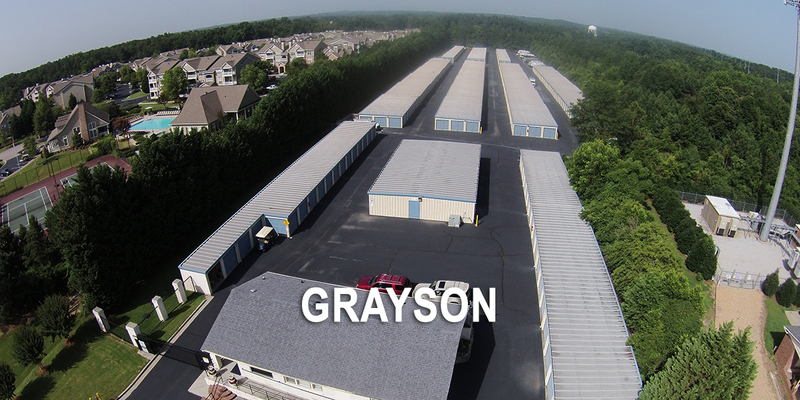 Gwinnett Self Storage has been providing the people of Gwinnett County great storage value since 1992. 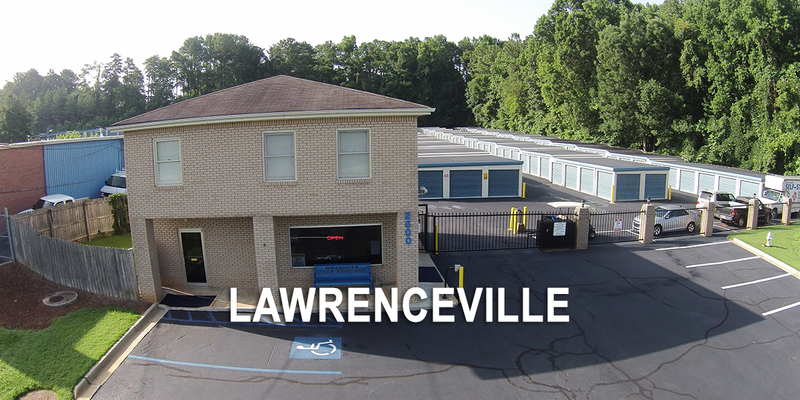 Our original location located at 2600 Lawrenceville Hwy in Lawrenceville opened for business in the summer of 1992. 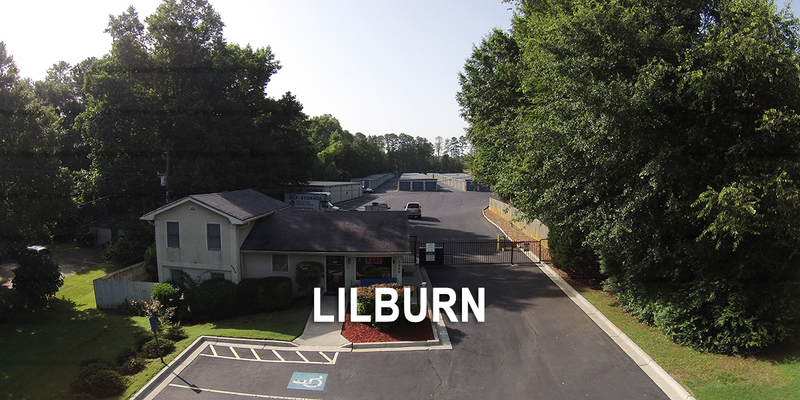 In 1995 our second location opened in the great town of Lilburn at 3950 Five Forks Trickum Road. 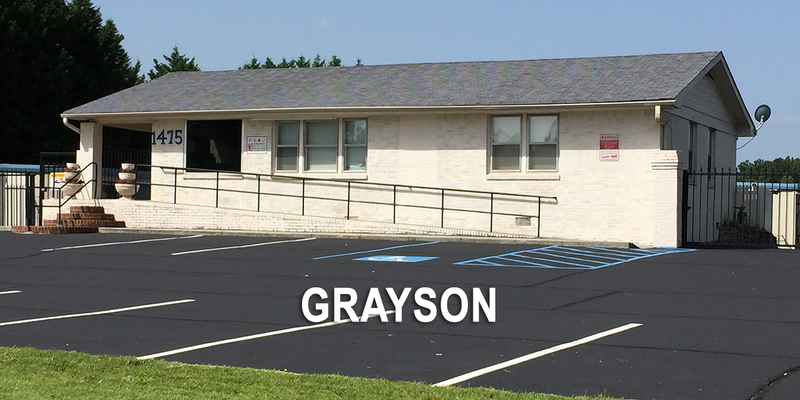 With the ever expanding population of Gwinnett County we found the need to expand again into the Grayson area and opened our third location on Grayson Hwy in December of 1998. 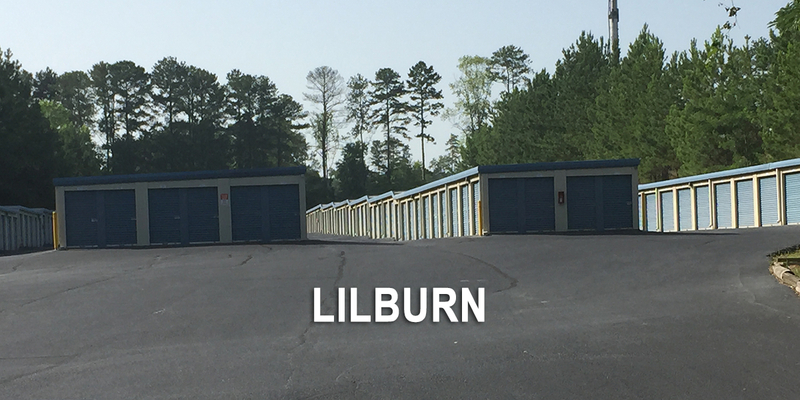 Gwinnett Self Storage has seen the changes in Gwinnett over the years And we have tried to change and expand with the people to fill the Storage needs of a great county. 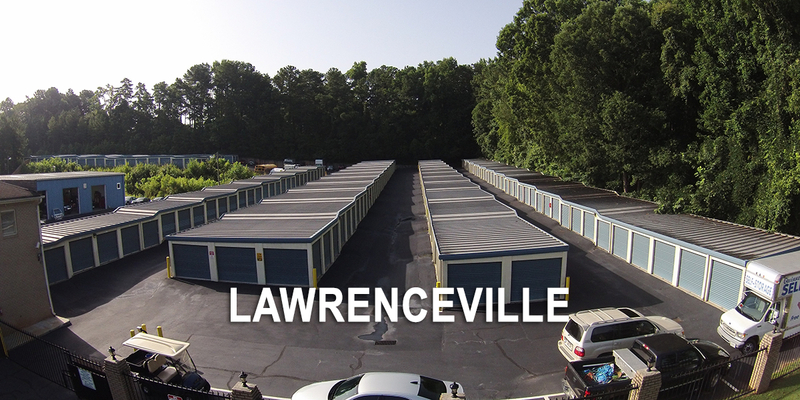 Gwinnett Self Storage has proven to offer low prices and value with no hidden fees for over 20 years. We are dedicated to providing that same service for many more years to come.